1 bathroom | 714 sqft. 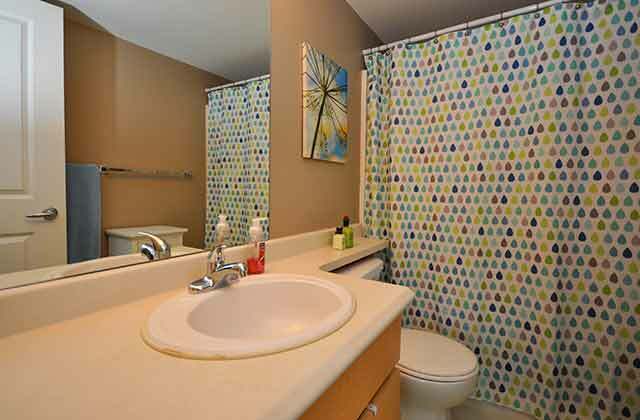 2 bathroom | 875 sqft. 2 bathroom | 907 sqft. 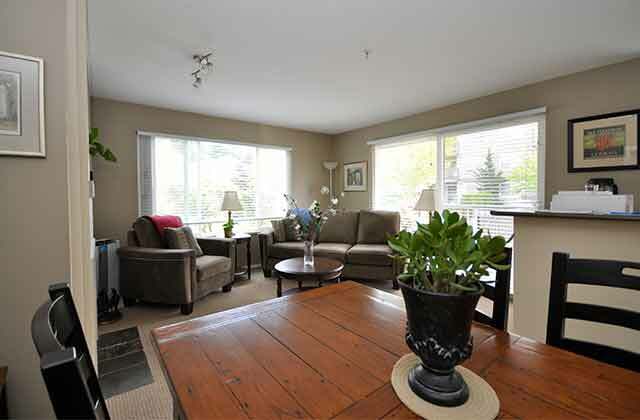 Delair Court Apartments for rent at 35160 and 35180 Delair Road in Abbotsford offer luxurious apartment living in a convenient location of the city. 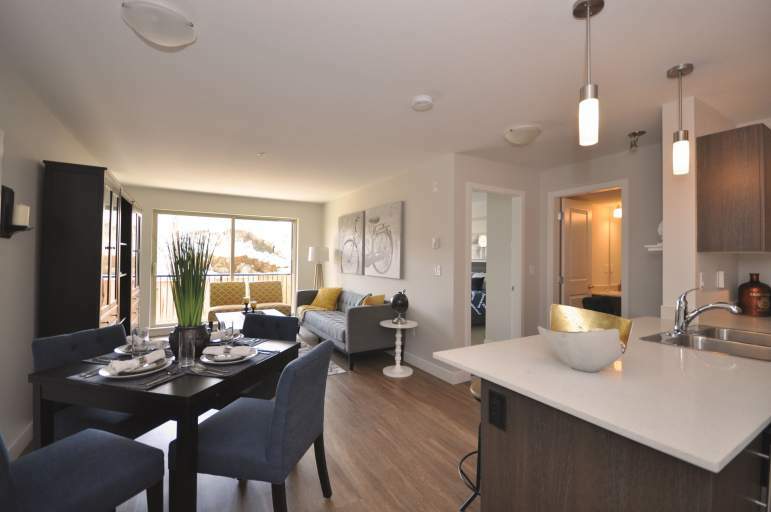 These one bedroom, one bedroom + den, and two bedroom apartments – some with gas fireplaces – feature tasteful furnishings and finishes often found in high-end condominiums. 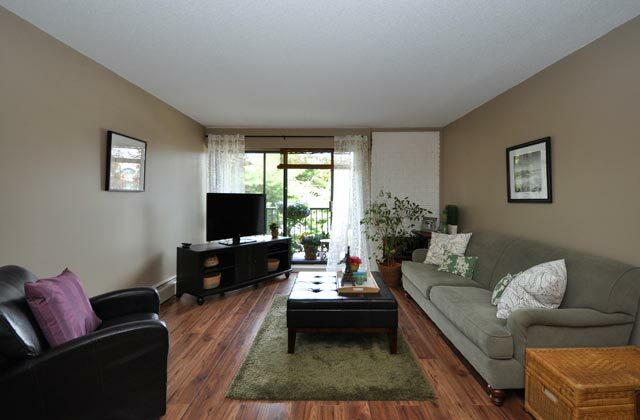 Residents enjoy berber carpet, laminate floors, quality kitchen cabinets and window coverings. 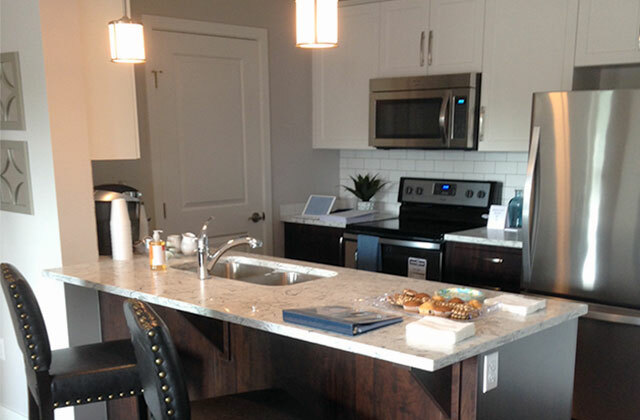 In-suite laundry, full size refrigerators, dishwashers and stoves are also available and in each 2 bedroom apartments are walk-in closets and en-suite bathrooms. 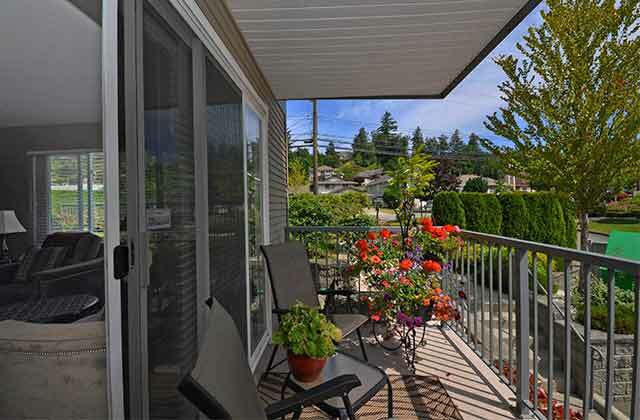 Private balconies and/or patios are also standard with each apartments. 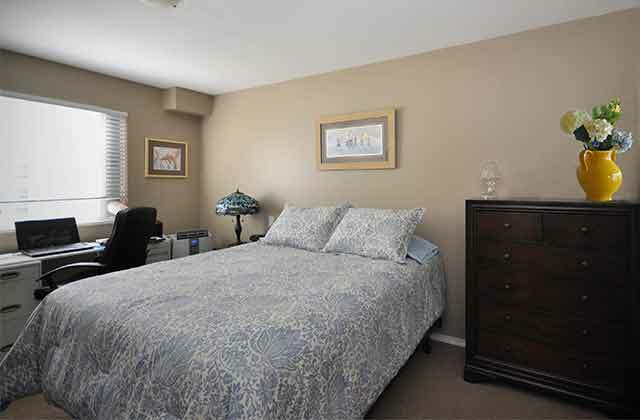 This secure intercom entry building has underground and visitor parking, elevators, attractively decorated common areas and is wheel-chair accessible. 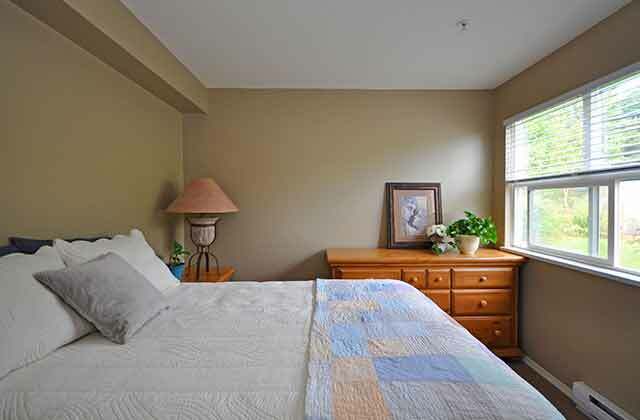 Nearby, there is Delair Park and shopping at big box stores including Wal-Mart, Costco, and Home Depot, with several restaurants and cafes including Tim Hortons and Starbucks in close vicinity. 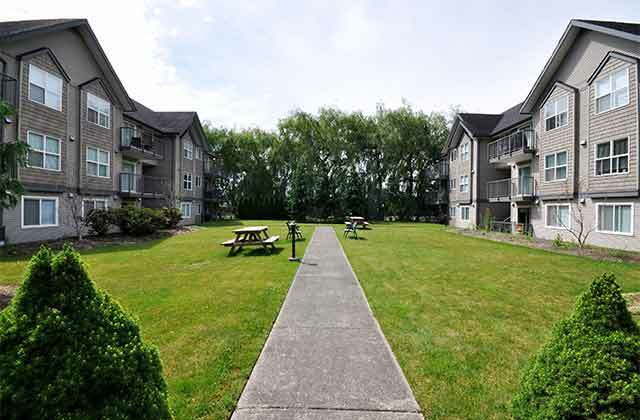 Delair Court Apartments is just east of the Sumas Way interchange with easy access to the Trans-Canada Highway. 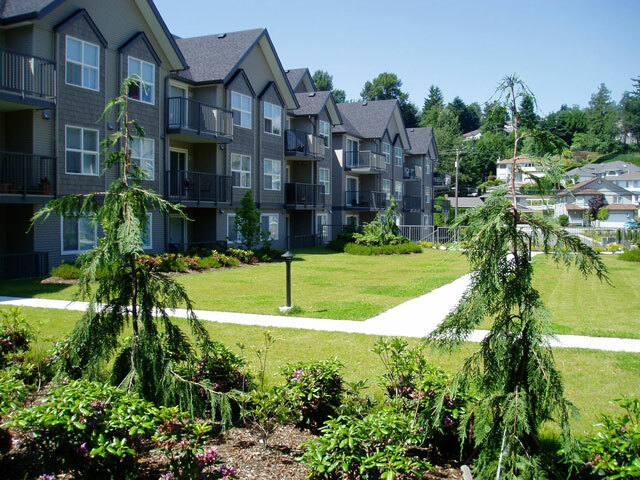 Learn more about living at Delair Court Apartments and our other Abbotsford apartment rentals by contacting the building manager today. 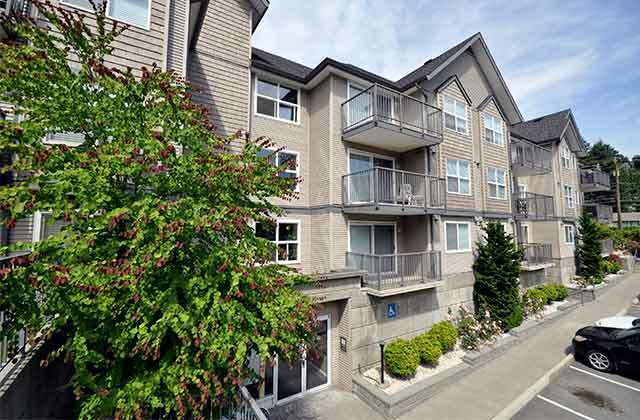 Delair Court Apartments in Abbotsford has successfully completed the certification process and is now a Certified Rental Building ( CRB ). 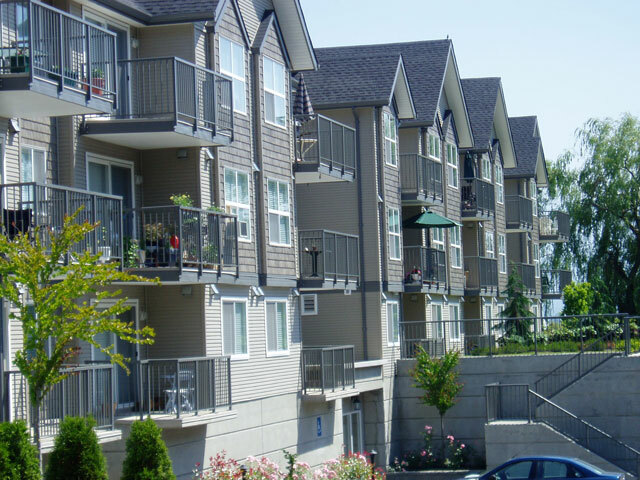 The CRB Program requires rental apartment buildings to meet quality assurance measures across 50 Standards of Practice within the program. 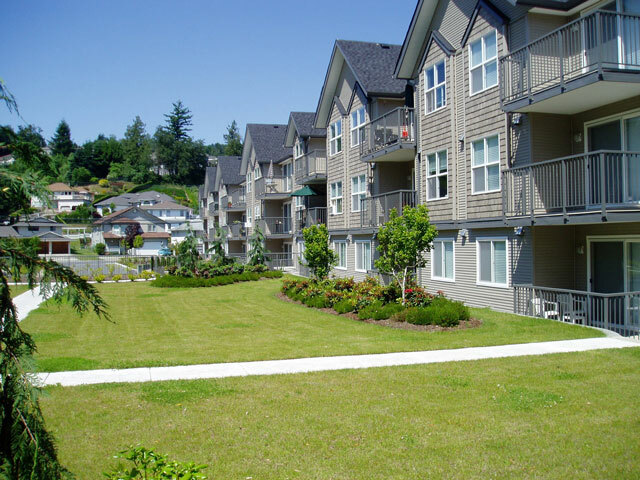 Kelson Group is committed to maintaining a standard of quality for its residents and supports the goal to provide residents with quality assurances when selecting an apartment. For more information on the CRB Program please see our news article. 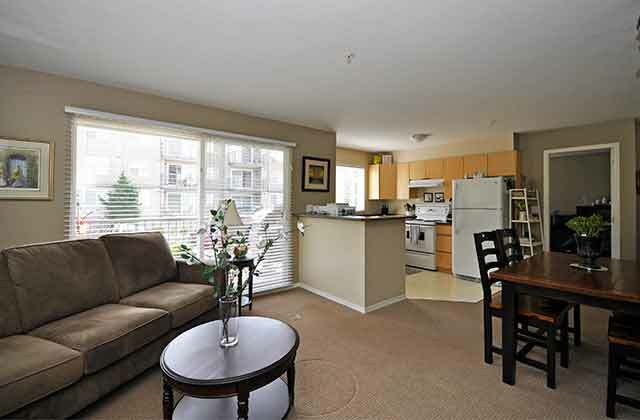 The apartment was quite clean and the appliances were in good running order. Overall the entire process was easy and Gord and his staff were professional, helpful and friendly. I moved out because I was moving to Courtenay. It was a great place to live - thank you.